One of the Midlands leading wedding venues, the four-star Bridge House Hotel, is hosting a wedding fair not-to-be-missed on Sunday, October 1, from 1pm to 5pm. There will be more than 30 local suppliers displaying on the day and a fashion show from the amazing Catwalk. 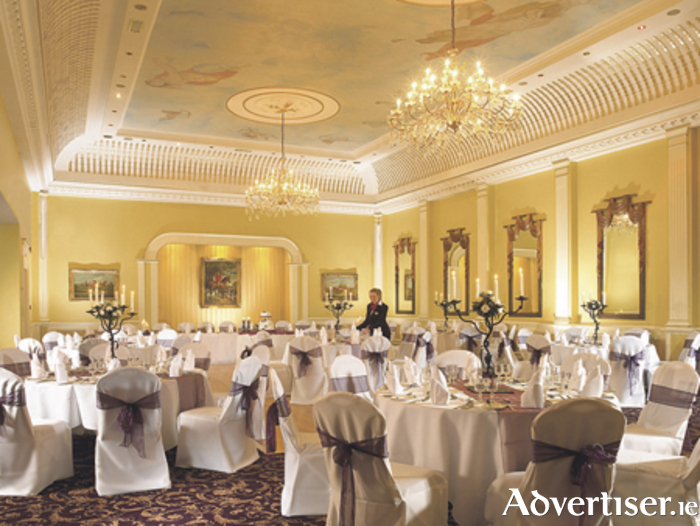 View the Bridge House’s stunning ballrooms, famous vintage arrivals reception and much more. See the unique Bridge House experience for yourself and speak to the hotel’s expert wedding specialists about your big day. Bridge House wedding packages start from just €39.95 per person. With limited availability for 2018 and 2019, if you are recently engaged or ready to say “I do”, you do not want to miss this action packed day. Contact the Bridge House’s dedicated wedding team for more information on (057 ) 9325600 or by emailing [email protected].